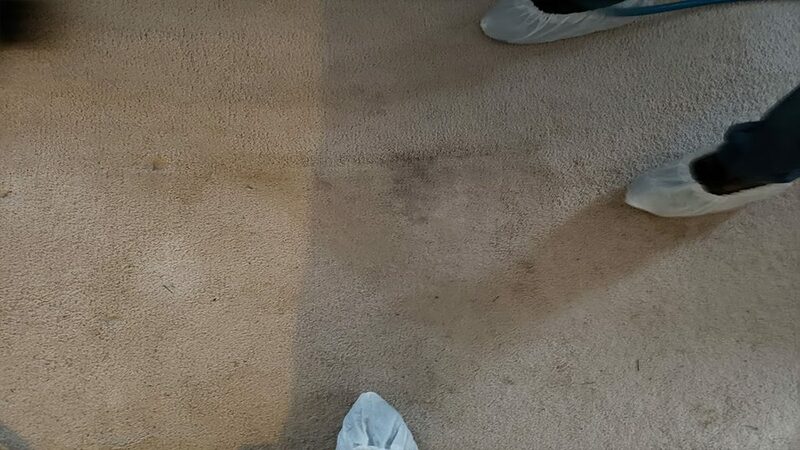 Mt Laurel Pet Urine Problem Gone! Cleaning pet urine & drink spills with our special wand- "The Zipper"
No spots, no smell, client overjoyed! His call for medical help resulted in emergency personnel forcibly entering his residence and transporting him for emergency care. While it is not clear why, his beloved pets were left to themselves in the home for 2 days, before help arrived (all is OK, they are safe and well.) As he dealt with his health issue he also scrambled to find a home for his daughter’s dog, a bull dog he adored and loved. With medical limitations and authority intervention, he was faced with no choice but let her go. It was clear he had trouble managing her, and despite his love for her, it was not fair to either one of them. A tough love decision, he did the right thing, but not without angst. Luckily the dog is in a good place. He was able to re-home her without involving a shelter. But, he is still heartbroken and fears the fallout when his daughter learns the dog, her dog, is gone. Also facing long term medical issues, and legally unable to have any contact with his daughter (age 20), he is certain this will have a severe emotional impact on her down the road. A devastating reality, it clearly will have a very volatile impact on everyone involved when the time comes. But moving forward, and the dog successfully given a new loving home, he could next concentrate on his continued recovery. He could begin putting his home back together after the sudden and unfortunate disruption. 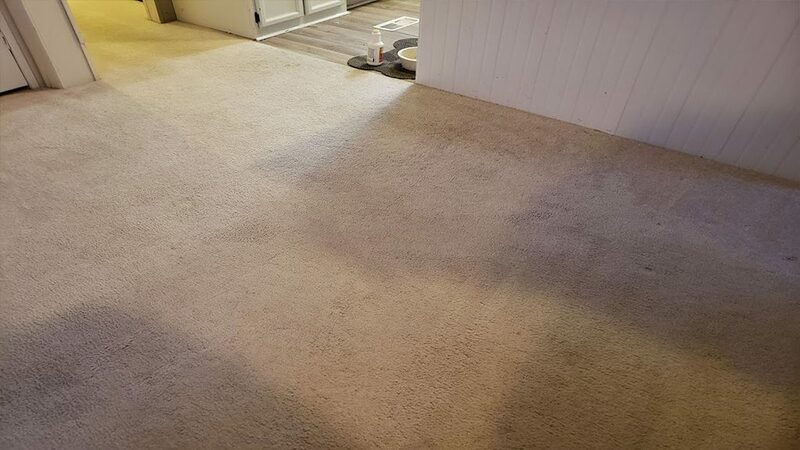 It was obvious, the dogs blessed and graced the carpet, mostly near the kitchen and in the hallway. Urine landmines were everywhere! So sorry this poor guy had to live with this for months. And even more sorry, our heart goes out to those poor pups, they had no choice. Nonetheless, the pet urine contamination had to be dealt with. Wendy booked the estimate the next day. When we arrived we saw the project, and listened to John, who honestly has been through quite an ordeal, and faces more troubles with his daughter in days to come. We actually felt really sorry for him. Upon discussing the cleaning he was under the impression we were there for the estimate. 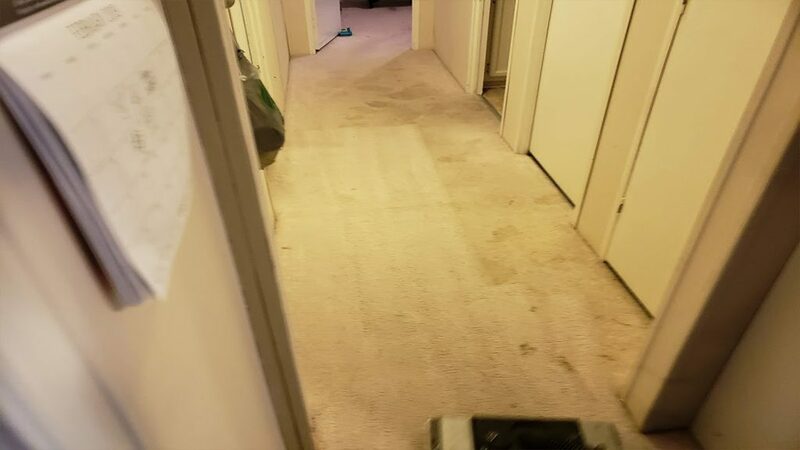 When, in fact no, we were there to dive in full force to clean and sanitize the carpet right there on the spot if he agreed and approved. Delighted, surprised, even stunned, John was so grateful for the response and quick help, he actually couldn’t believe it! But we told him to “buckle up” the best was about to begin! We brought the equipment and hoses in, and I told Wendy I wanted to use the “Zipper.” The zipper is a highly specialized (and quite expensive) wand that is the perfect tool for this situation. 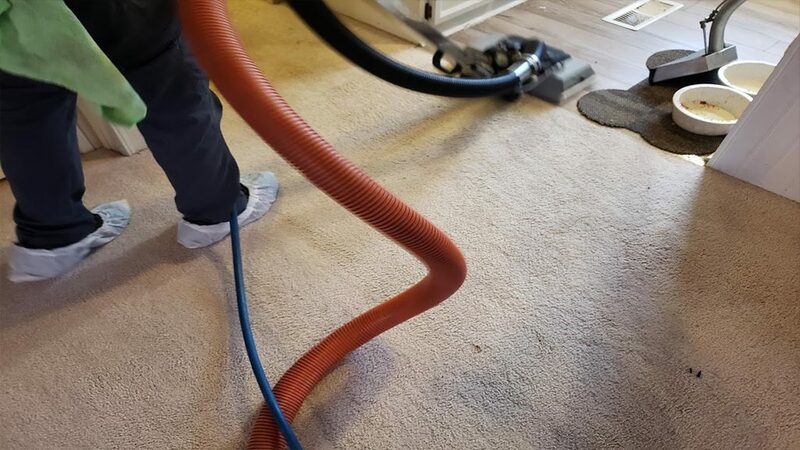 It is a very powerful extractor, much more so than a regular carpet wand, and one very few carpet cleaners have in “their bag of tricks.” Wendy made a point of explaining what a difference the wand would make, and how it would leave the carpet drier than a normal wand. As I extracted we all watched the urine rinse completely out. And as we watched I was happy to also, under my breath, quietly tell Wendy, there is virtually no odor releasing in the air as I cleaned. Once in the truck I did tell Wendy I snuck extra cleaning solution and sanitizer in the pre-spray, and in the rinse water, so it got a double whammy. 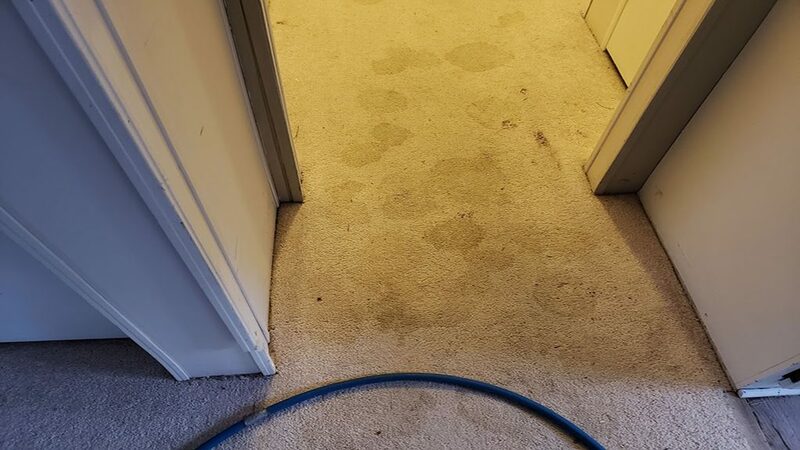 From the living room to the hallway, then back to the bedroom, all of the urine spots and about 98% of the other spots disappeared. I admit, it was impressive. And John, still stunned, agreed- he was beyond to the moon thrilled! Sometimes when you do you work, especially when it makes such a difference in someone’s life, it makes you feel good, and a reminder of why you do what you do. That’s how we both feel about this project. 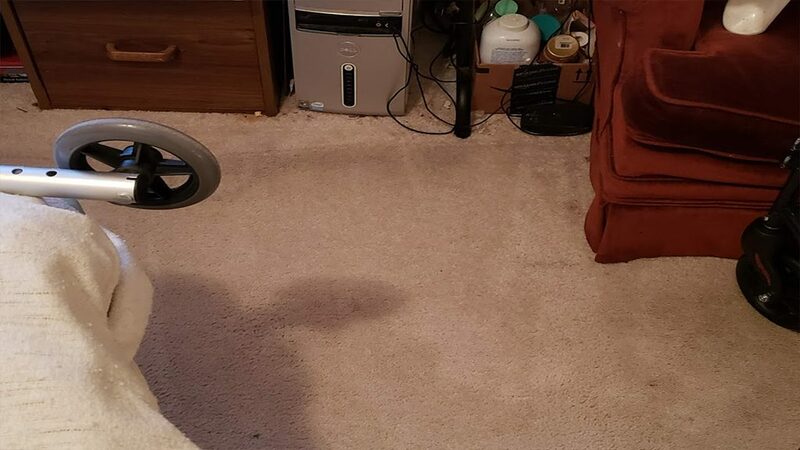 So clearly with his carpets clean he can move on to the next task. And thankfully, although with a heavy heart, John knows our efforts will not go to waste. His bull dog (or is daughter’s should we say) was the main offender, and she was now in another home. John is back on his feet a bit, and Buddy, his other furry companion is not a problem. So John was definitely a happy camper when we left, and very excited he crossed one item off his to do list. Next was some normal house cleaning, and hopefully some tidying up in preparation for his daughter’s return home. We shook hands and wished him the best of luck. And in leaving, he couldn’t wait to share his experience with others on line! At the cost of being blunt, pet urine or human urine is nothing to take lightly. If someone misses the toilet and urinates on the floor, do most folks leave it there to breed & cultivate germs? No, of course not. 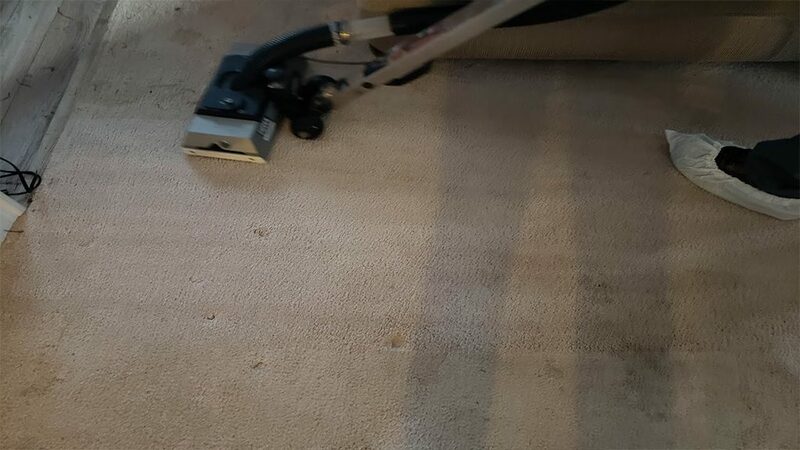 But dogs or cats (shh- even humans too) have accidents on carpet, and since it soaks in, it becomes out of site out of mind (like sweeping it under the rug- pun totally intended.) 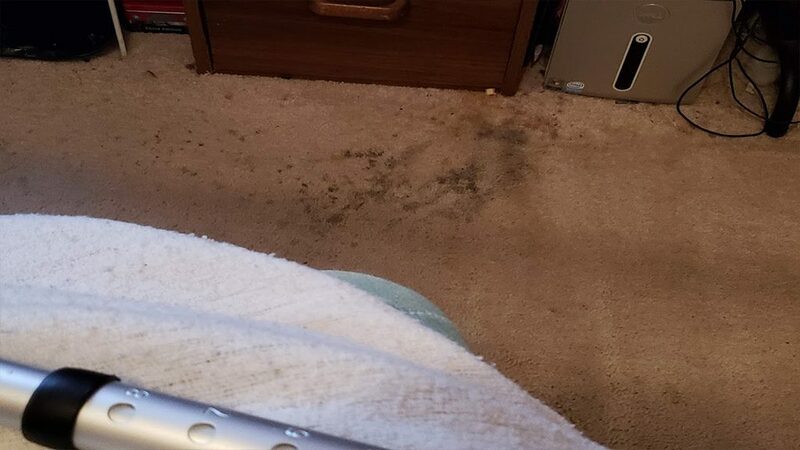 Urine breeds hepatitis, and letting it live on your carpet exposes you to those hepatitis germs- so why take that chance? 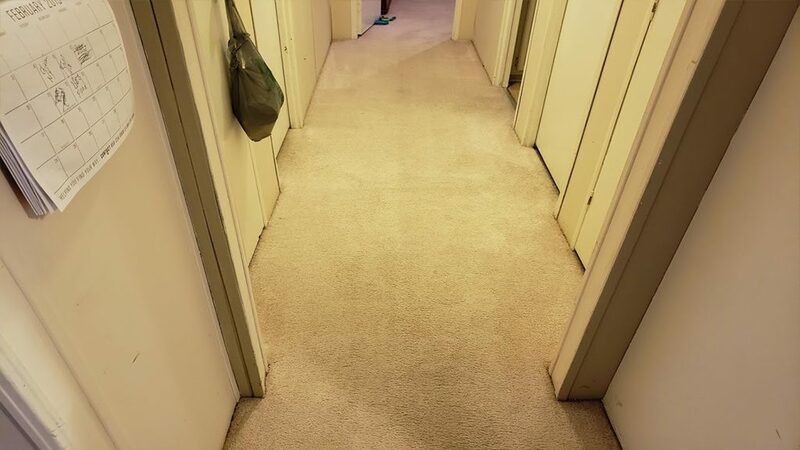 Cleaning urine soaked carpet not only sanitizes the carpet and makes it healthy again, it hopefully also restores the appearance, more often than not, as well as removing the smell (again, hopefully). 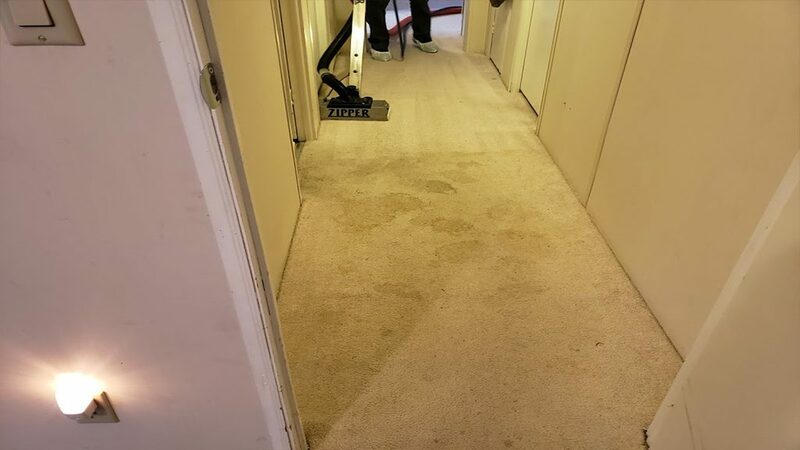 Occasionally, depending on the fiber type and some other factors, urine can react with the colors in the carpet and cause permanent stains. This cannot be helped. Urine is alkaline when wet, but becomes acidic when dry. Acids react with fiber and can cause permanent damage. And, with a little luck if not too bad, the odor can be corrected. 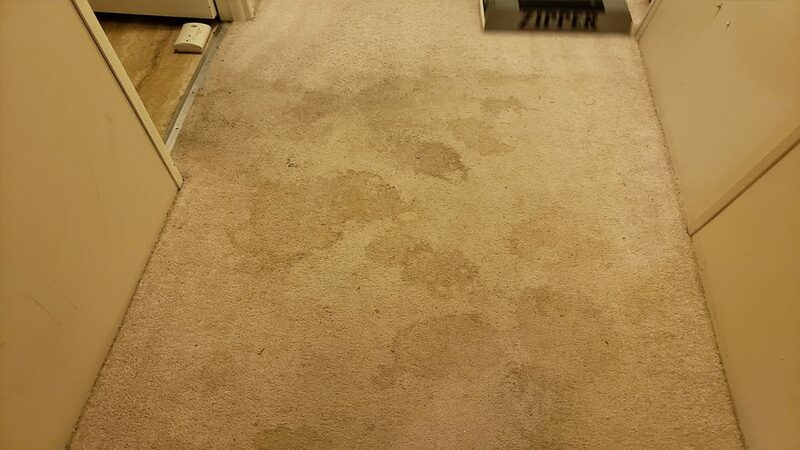 Should it be an advanced case however, advanced odor remediation may be in order. Do you have pets that have accidents? Do you have visible pet urine spots, do you have pet odors? Call us for a free evaluation of your pet urine problem. We will assess it thoroughly, and tell you what you are up against. 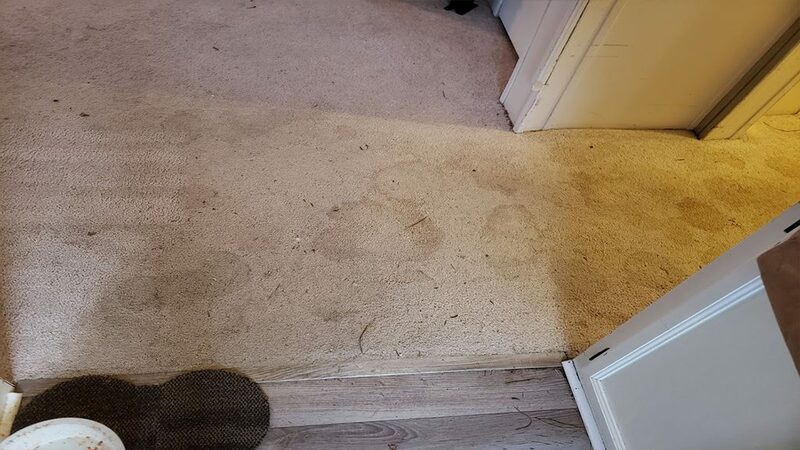 Remember, pet contamination is more involved than just dirty carpet, and we can discuss what options make sense for you. 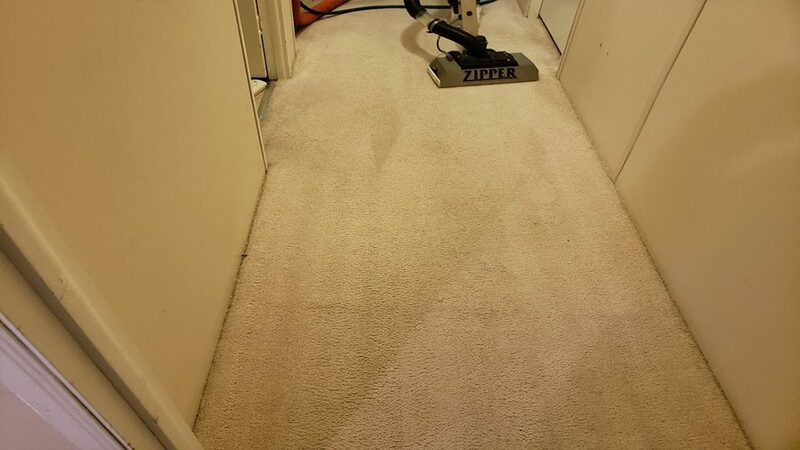 Call us at Sparkle Surface Care (609) 953-0472 or contact us online for a free estimate to see how we can help you!